Discover inspiring and enjoyable creative workshops and craft courses around the UK. 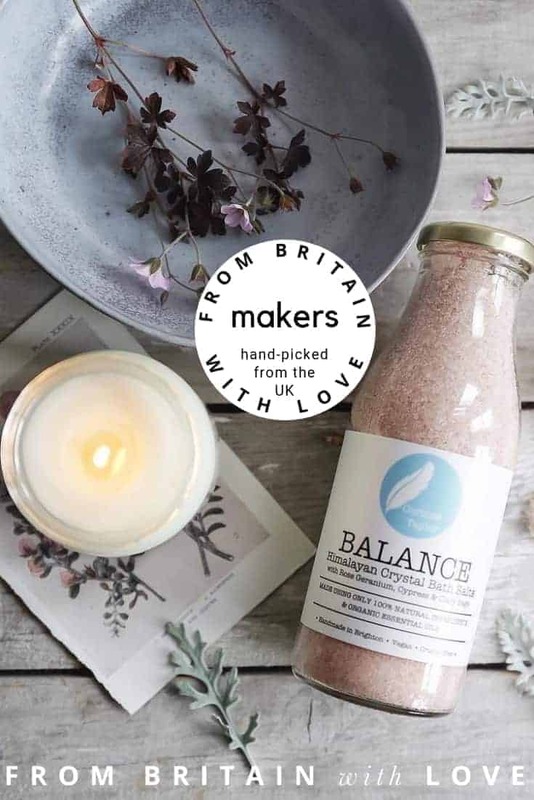 Whether you would like to discover your inner artist, cook, flower arranger or maker, you are sure to find something perfect in our hand-picked directory. So why not browse our directory to discover a creative workshop close to you?